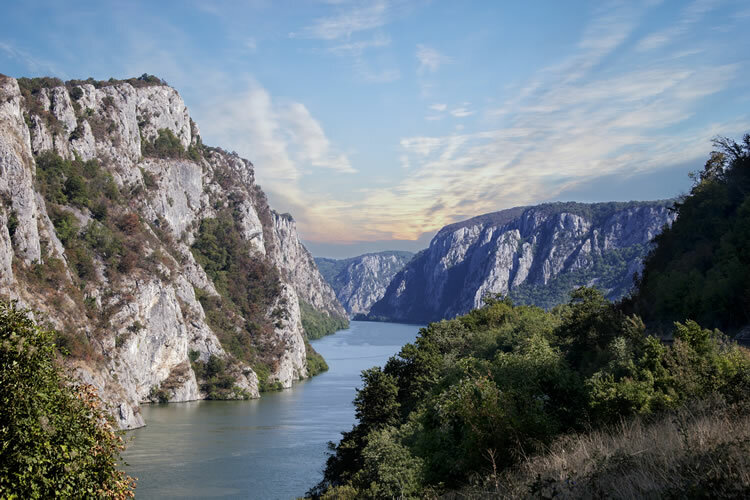 Explore the best of the Balkan countries aboard a 14-night luxury river cruise. 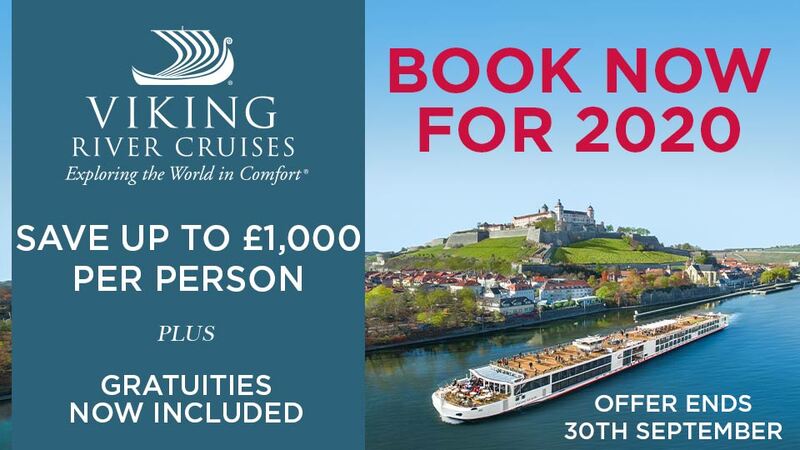 Cruise roundtrip from Budapest to Vienna via Bratislava, then head down through Hungary, Croatia, Serbia, Bulgaria and Romania. 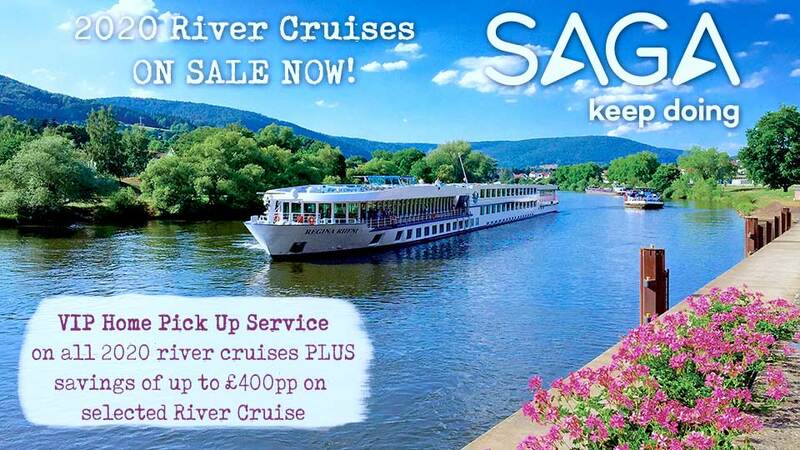 Fly from the UK to Budapest and be transferred to your luxurious river ship. After settling in, set off on a twilight cruise through the city this evening, and be enchanted by the sparkling lights around you. SIGNATURE EXPERIENCE: Later, attend a traditional folklore show in the Old Town. Perhaps learn a few Slovak dance moves, before sampling some delicious local specialties. SIGNATURE EXPERIENCE: After dinner, head to the princely family of Liechtenstein’s City Palace in the heart of Vienna. Attend an exclusive Cocktail Reception and a private concert featuring members of the Mozart Boys’ Choir, as well as masterpieces by Mozart and Strauss. SIGNATURE EXPERIENCE: Arrive in Mohács and visit the Buso Courtyard, which offers an insight into the Busojaras of Mohács, and the craftwork associated with this event. Or perhaps take an excursion to Pécs and visit the Gyugyi Museum, which houses Laszlo Gyugyi’s private collection, including ceramics from the Golden Age of Zsolnay Factory. FREEDOM OF CHOICE: Spend the day in Bucharest. Take in the wide tree-lined boulevards and Belle Epoque buildings, then walk through the Old City centre to the Royal Court, Stavropoleos Church and the Lipscani district. After lunch, tour the Palace of the Parliament or perhaps enjoy a visit to the Village Museum. FREEDOM OF CHOICE: Travel to Veliko Târnovo for a guided city tour. Alternatively, perhaps visit the World Heritage-listed Rock-Hewn Churches of Ivanovo as you embark on a walk through the rock monasteries. Spend a relaxing day on board to unwind as you cruise through the Iron Gates. See local handicrafts and porcelain at the Folk Art House, and visit a producer of paprika, a famous export. Later, visit a farm in Puszta for a traditional horse show and lunch. FREEDOM OF CHOICE: Today your journey draws to a conclusion. Disembark your ship and be transferred to the airport for your return flight to the UK.